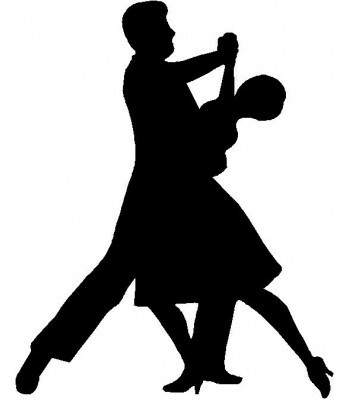 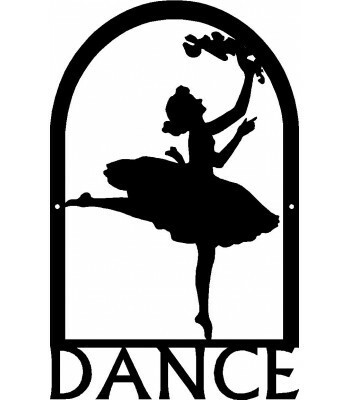 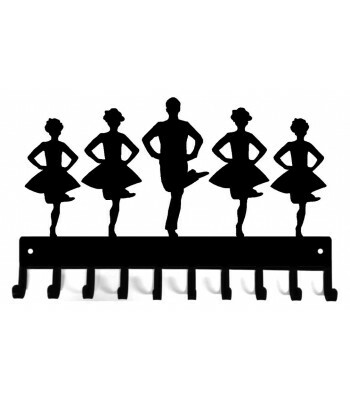 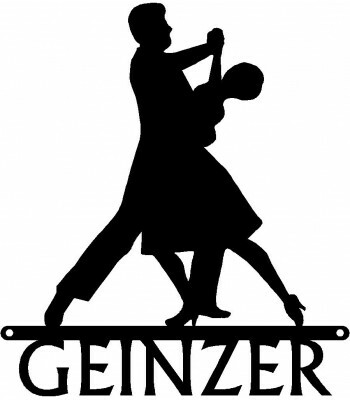 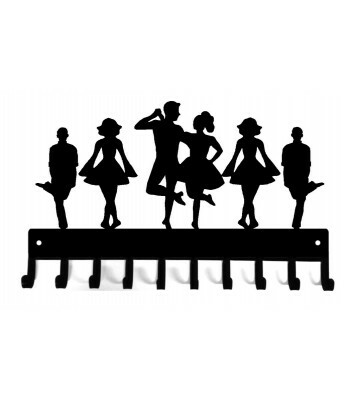 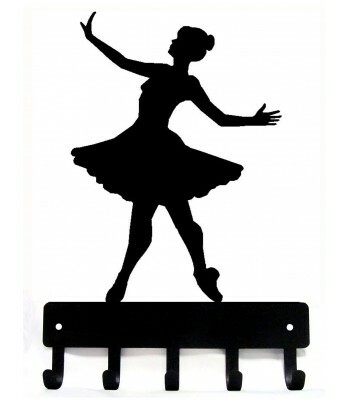 Dance Silhouette Wall Art set of 3 Irish Dancer Silhouettes. 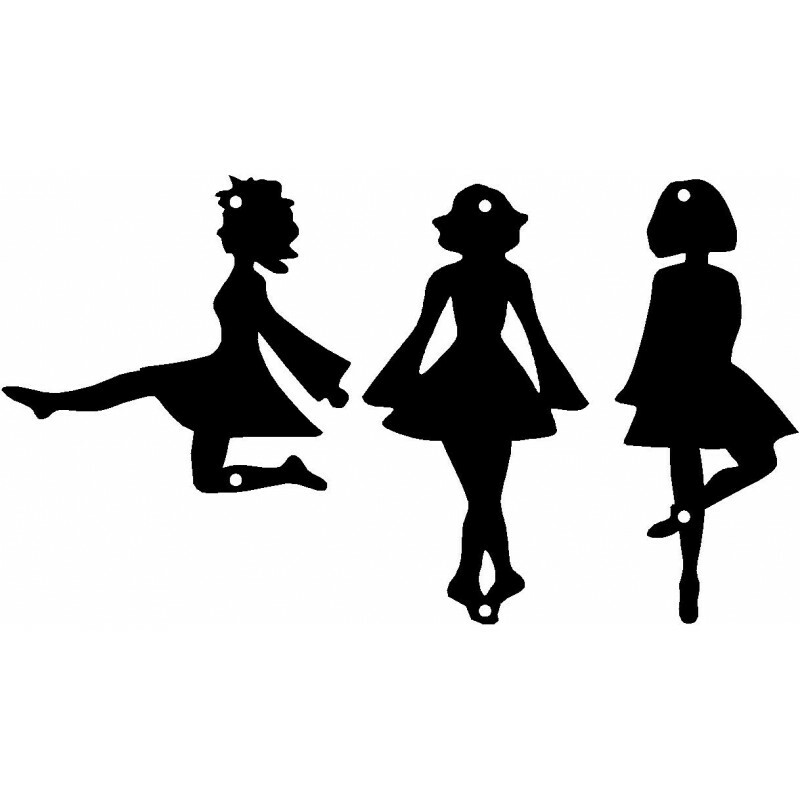 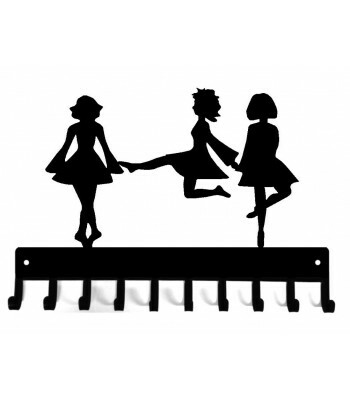 Great set of 3 Irish Dancer Silhouettes. 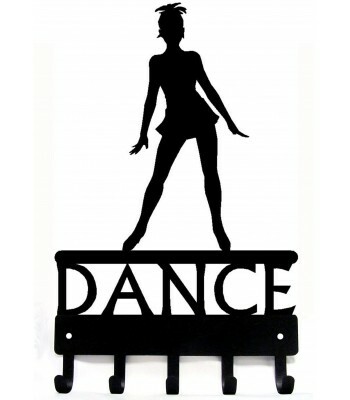 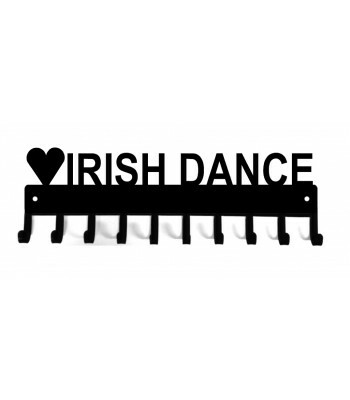 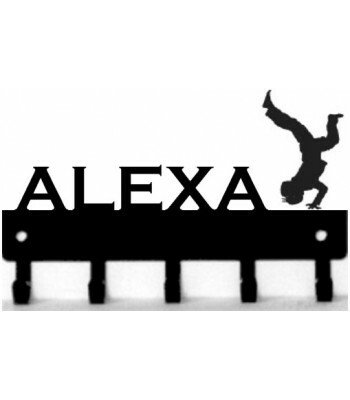 Perfect decor for a dance studio or dancer's home! 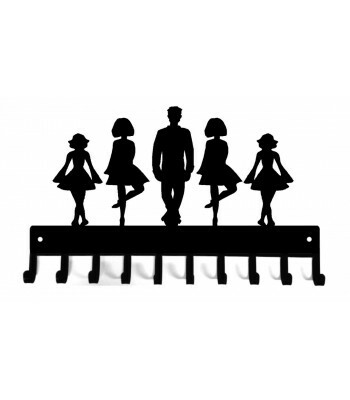 Made exclusively at Artisan Metal Shop.